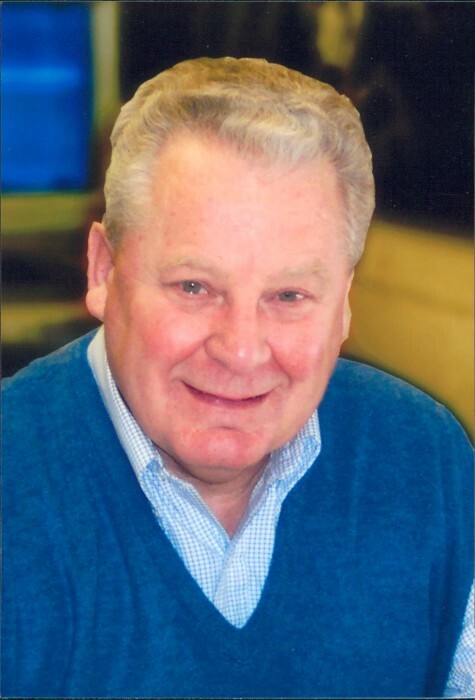 Obituary for Edwin "Skip" Cardinal | Bermingham Funeral Home, Inc.
Roxbury Twp: Edwin “Skip” Cardinal passed away on Saturday, March 16, 2019 at Paragon Village in Hackettstown. He was 78 years of age. Skip was born in Newark and raised in Oak Ridge before settling in the Lower Berkshire Valley section of Roxbury in 1964 until recently moving to Paragon Village. He graduated from Butler H.S. and Newark College of Engineering. Mr. Cardinal was retired in 2008 as Vice-President of Manufacturing at Komline-Sanderson Corp. of Peapack and he also served in the Army National Guard. He was a 52 year member of Roxbury Fire Company #3 and an exempt member of the NJ State Exempt Firemen’s Association. He was a former member of the Acacia Lodge #20 F&AM of Dover. 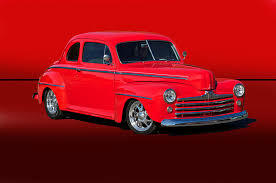 He was also the Treasurer and member of the North Jersey Street Rod Association. Predeceased by his parents: Frank Mount and Evelyn (E. Cardinal). Survived by his wife Carol (nee Fiore) of 55 years. Two Sons: Scott (Charo) of Long Valley. Four Grandchildren: Steven, Brooke, Isabella & Will. Four Siblings: Barbara Horacek and husband George of Oak Ridge. Lawrence Cardinal and wife Lorraine of FL. Dennis Mount and wife Arlene of FL. Kenneth Mount and wife Janet of Brick, NJ. Sister-In-Law: Georgiann Mount of SC. Visitation will be held 4-7:30pm on Wednesday, March 20, 2019 at the Bermingham Funeral Home, 216 S. Main St., Wharton. A firemen’s service will be held 7:30pm after the visitation at the funeral home. Thanks to all at Paragon Village and Grace Hospice for Skip’s care. In lieu of flowers, donations in Skip’s memory to Roxbury Fire Company #3, 271 Berkshire Valley Rd., Wharton, NJ 07885 would be appreciated.